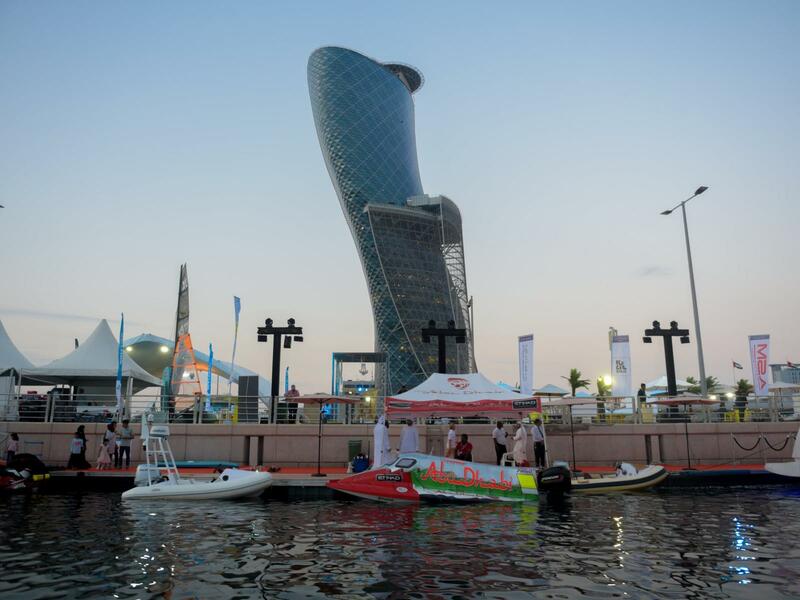 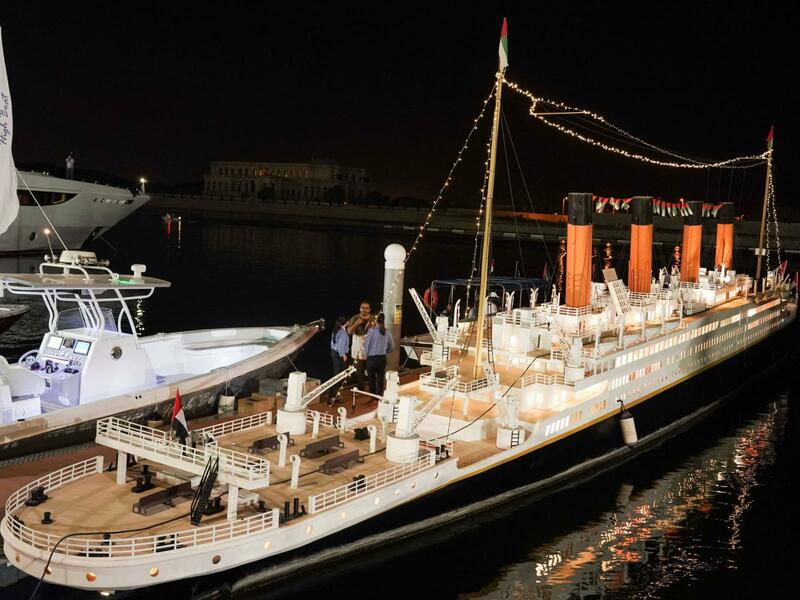 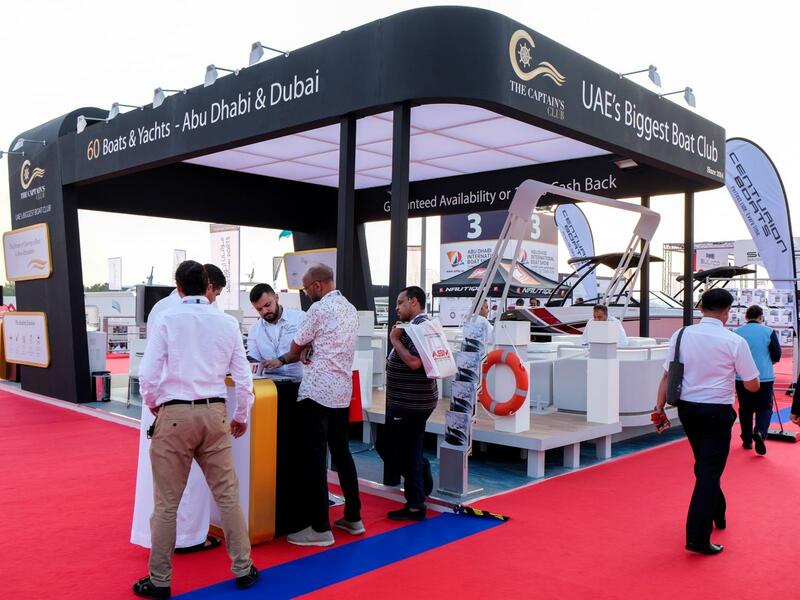 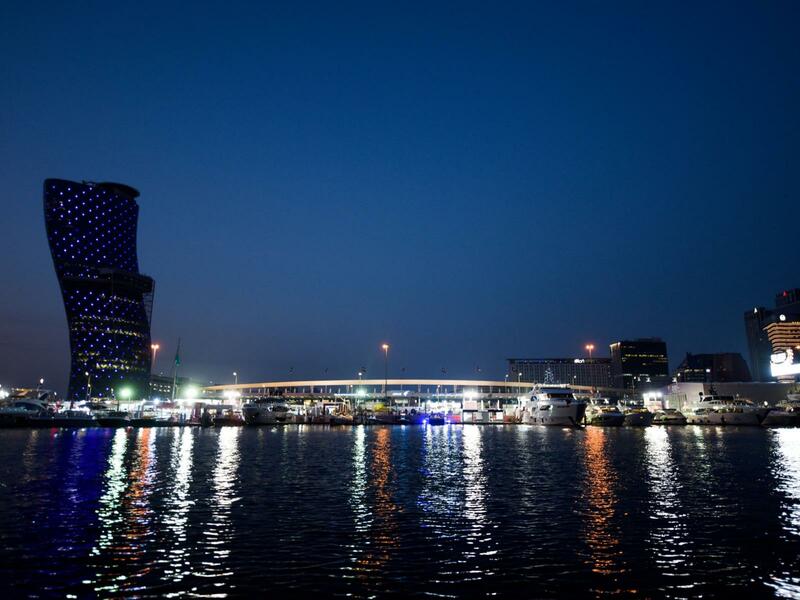 The inaugural edition of the Abu Dhabi International Boat Show (ADIBS), hosted and organised by Abu Dhabi National Exhibitions Company (ADNEC), ended on a high note today, amidst impressive visitor turnout and significant participation and visits from dignitaries, Government Officials and industry special guests as well as local and international media. 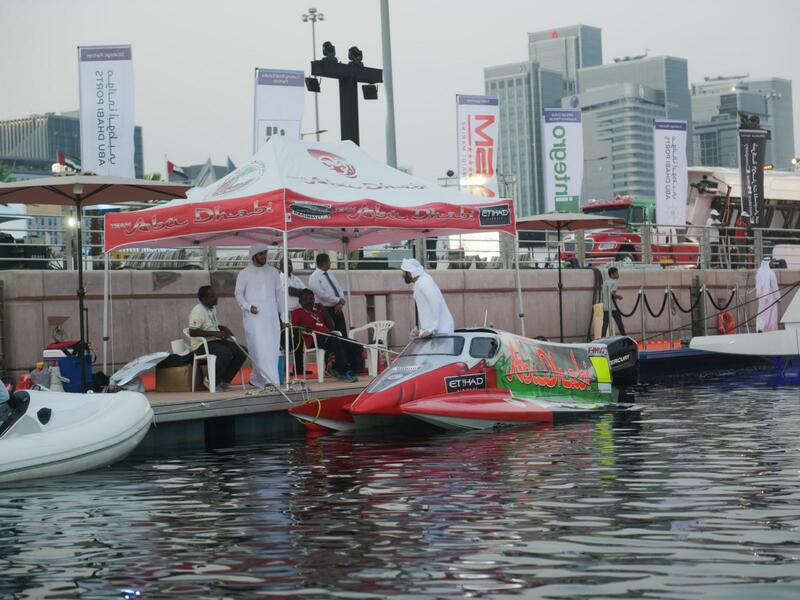 The show is supported by several official sponsors and strategic partners from local and international organisations, including Abu Dhabi Ports, Abu Dhabi Department of Culture and Tourism, CICPA, Abu Dhabi Health Services Company (SEHA), ALDAR, British Marine, Al Suwaidi Marine (ASM), Mercedes - Emirates Motor Company (EMC), Integro, The Captain’s Club, Delma Marine, in addition to; Emirates Autism Chamber Orchestra; Abu Dhabi International Marine Sports Club. 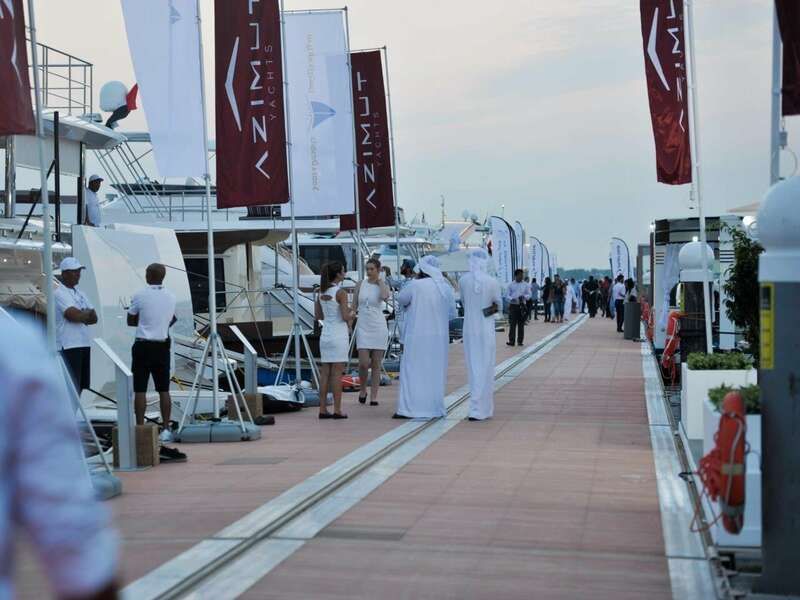 The sponsors list also includes Burgess, Rebellion; Greenline, Yacht Interiors and many others.